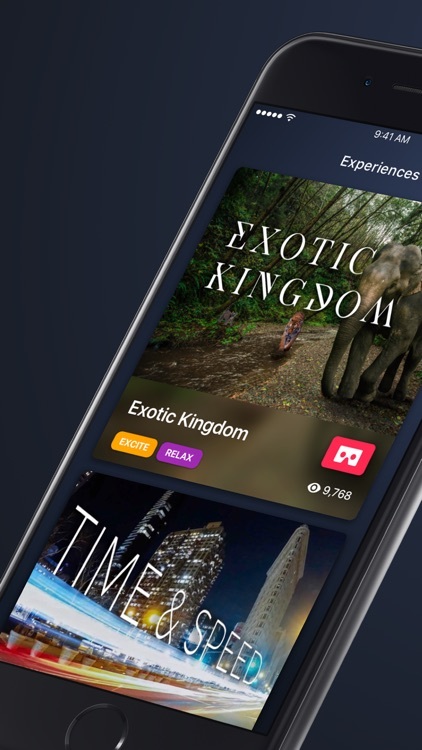 Have you always wanted to visit some exotic location, but don't have the have the funds or time to actually travel there? 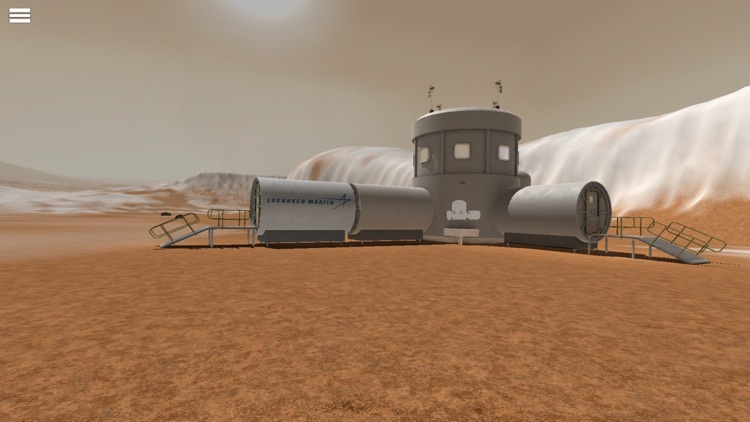 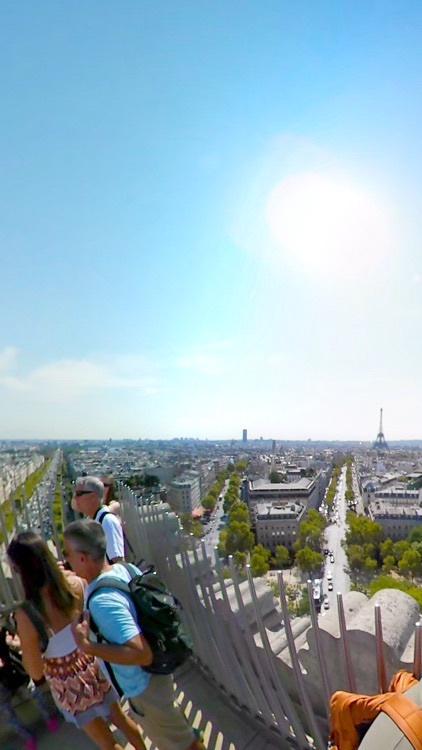 Whether it's Paris or Mars, these apps will take you on a virtual tour of just about any location you desire. 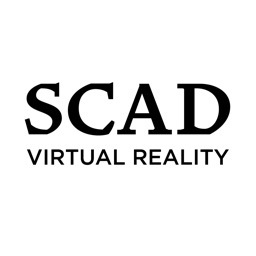 Download the SCAD app today and get fully immersed in the experience. 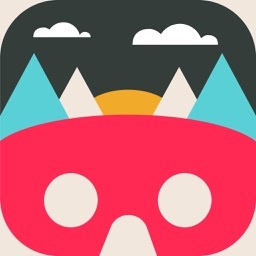 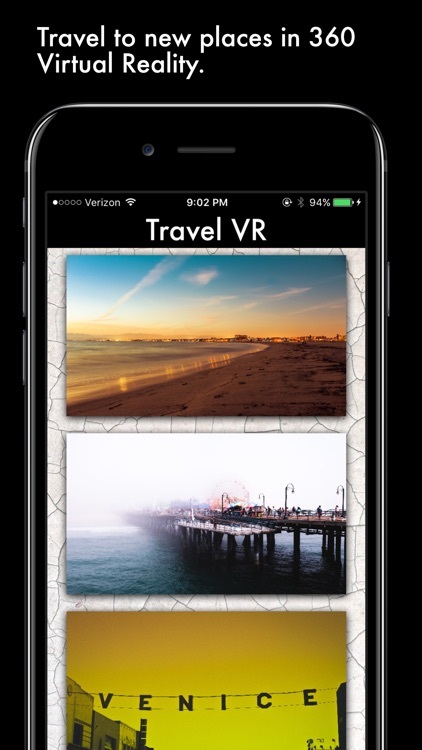 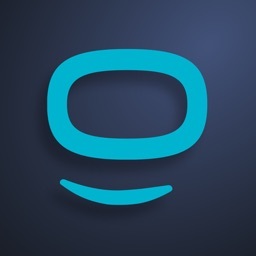 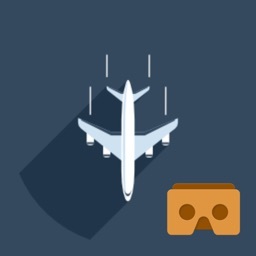 VR Travel is an app for Google Cardboard created by VeeR that provides the best travel experience from a dynamic community of creators worldwide. 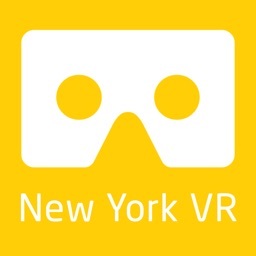 Visit New York in virtual reality mode and dive into the heart of its most iconic places at 360 ° with Google your Carboard . 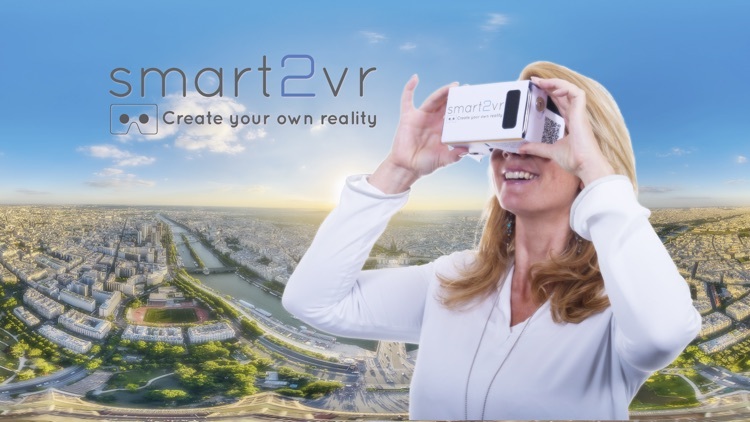 Smart2VR welcomes you to explore the greatest cities of the world in immersive Virtual Reality. 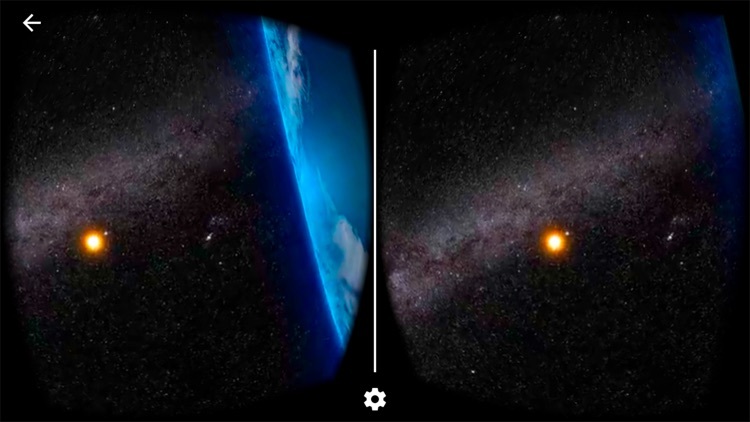 VR Outer Space brings in the best VR video streaming technologies, featuring low-latency and ultra-HD resolution. 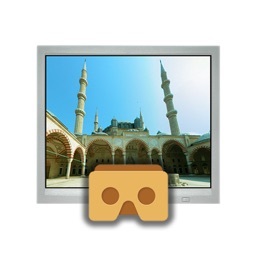 We provide interactive control that you can use to navigate videos without taking your VR headset off. 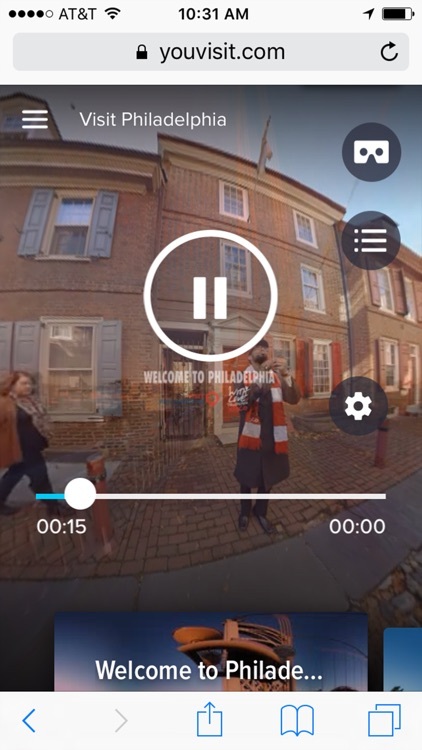 Download the Visit Philadelphia VR app today and experience Virtual Reality. 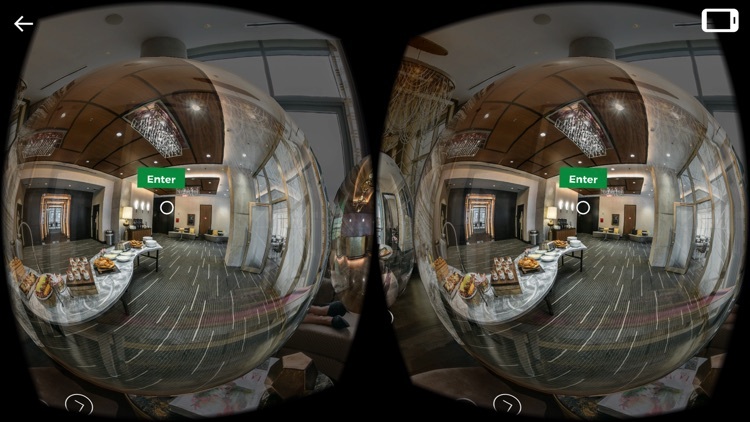 Get fully immersed with or without a headset! 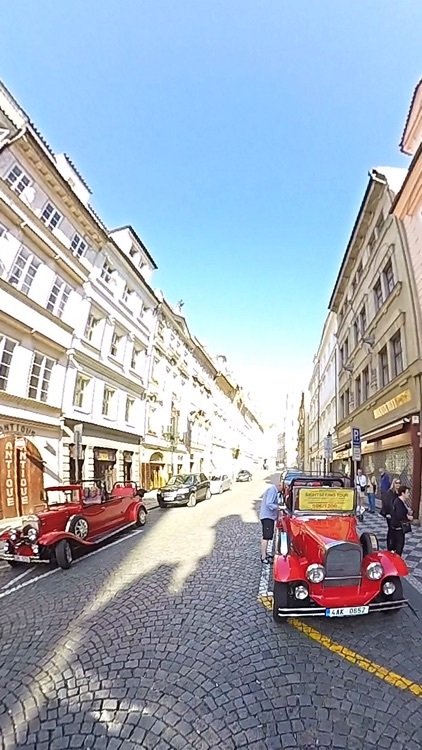 See what makes Visit Philadelphia special. 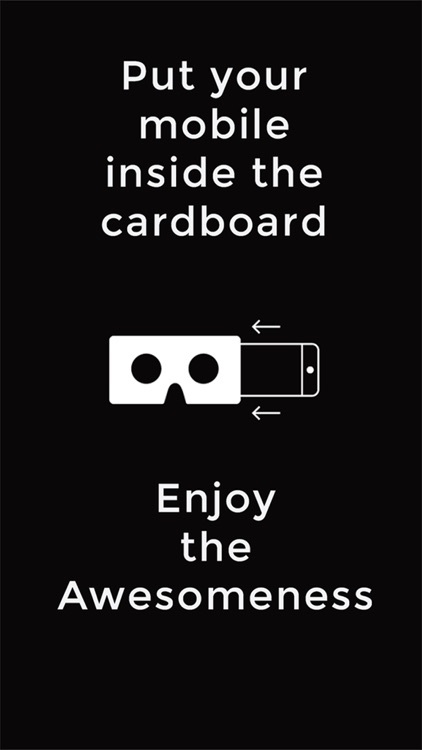 The experience is so immersive, it's second only to experiencing it in real life. 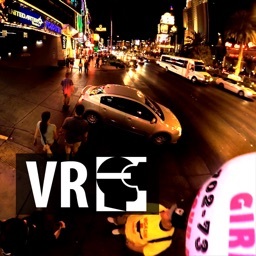 Take a Virtual Reality city walk through Las Vegas, Nevada. 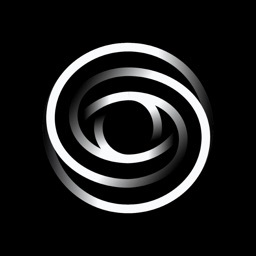 The tour takes 24:59 minutes. 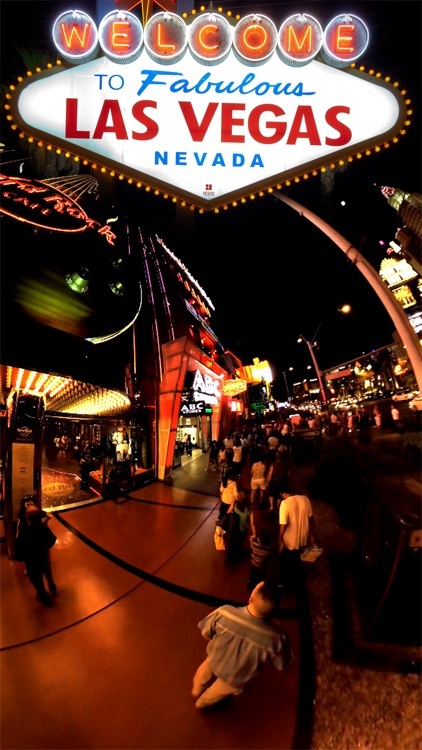 New flight route directly over the famous Las Vegas Strip close to the street. 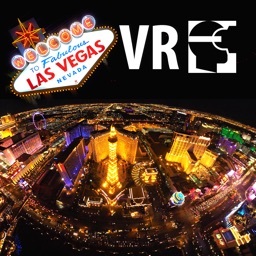 You fly along the whole Las Vegas Strip from South to North. 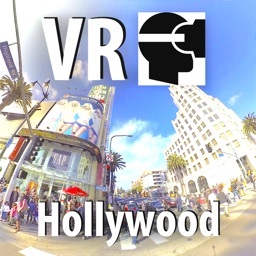 Take a Virtual Reality Tour by car on Hollywood Boulevard, Hollywood, Los Angeles, CA. 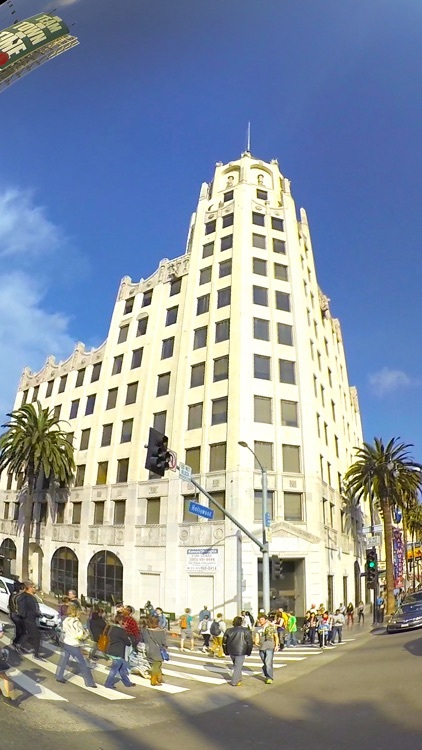 The route goes from Vine to La Brea. 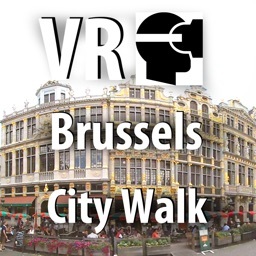 Take a Virtual Reality city walk through Brussels, the capital of Belgium. 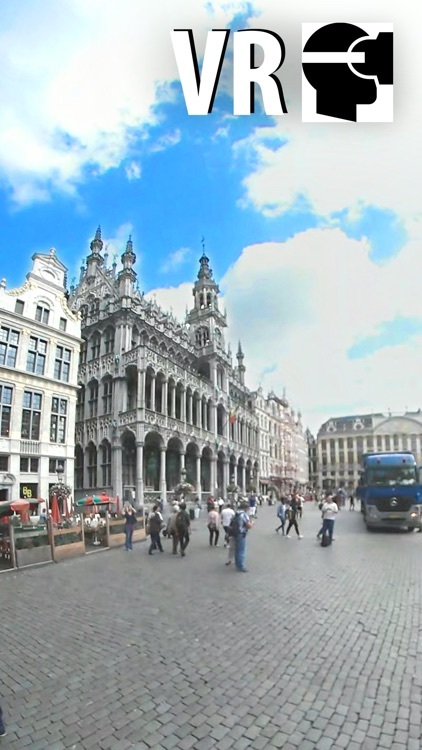 Brussels serves as capital of the European Union, hosting the major political institutions of the Union. 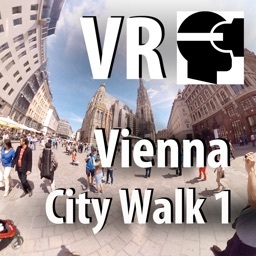 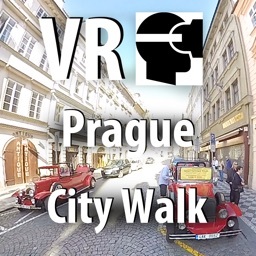 Take a Virtual Reality city walk through Prague. 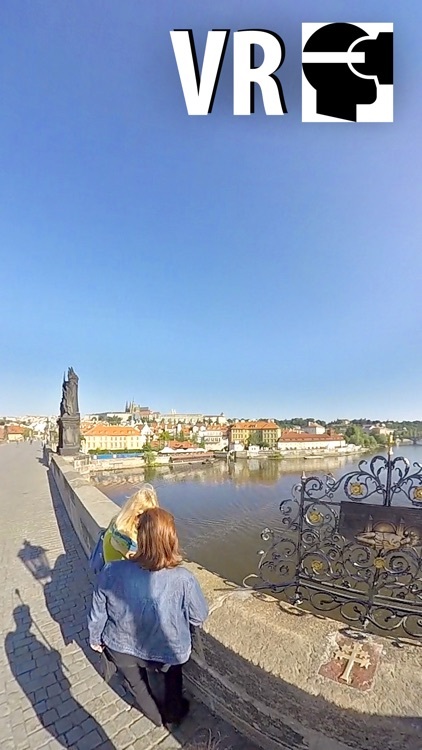 Prague is the capital of Czech Republic, Europe. 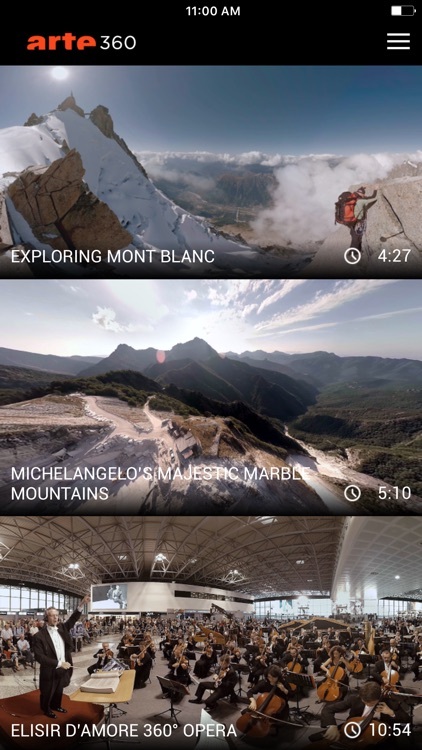 The tour takes 32:03 minutes. 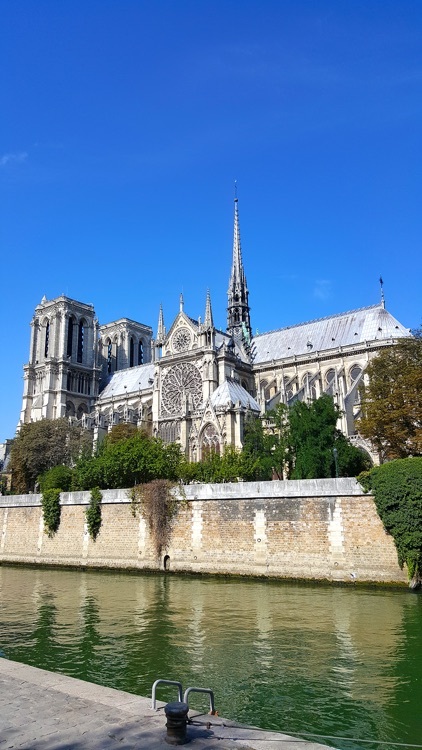 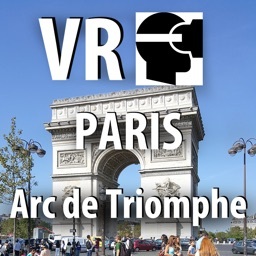 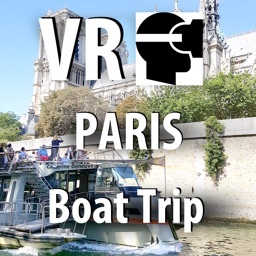 Take a Virtual Reality boat trip through Paris, the capital of France from tourists PoV. 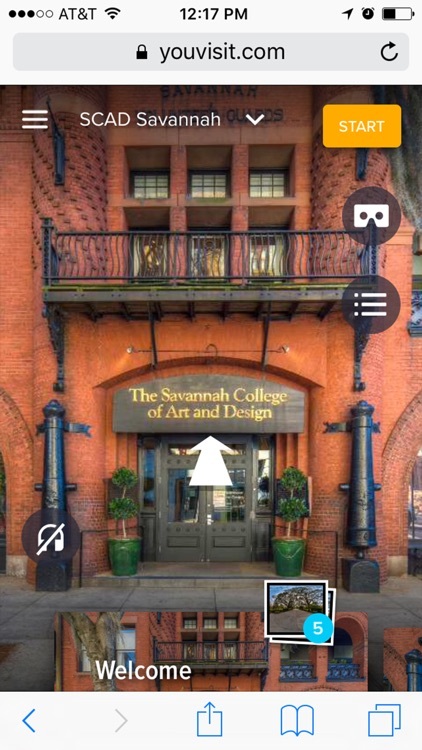 The tour takes 46:34 minutes. 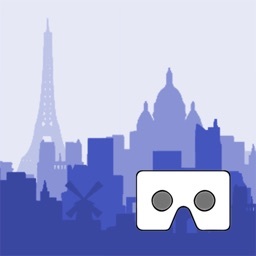 The new VR headsets like Google cardboards give you the impression to really be over Los Angeles by night. 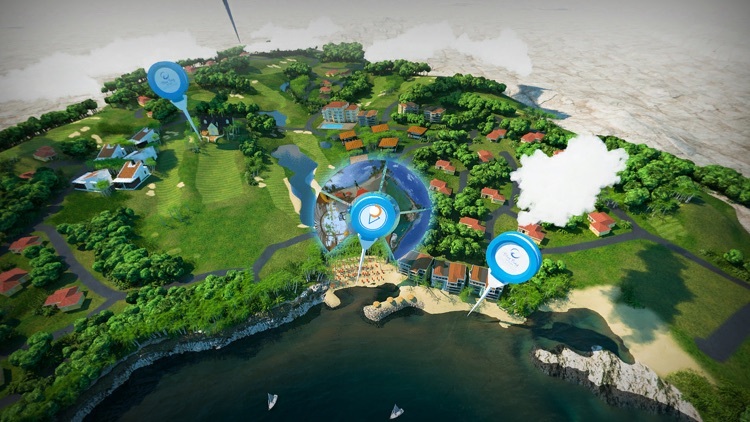 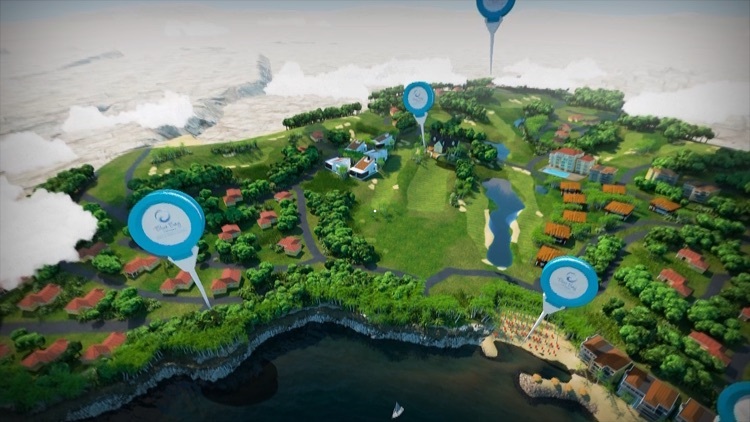 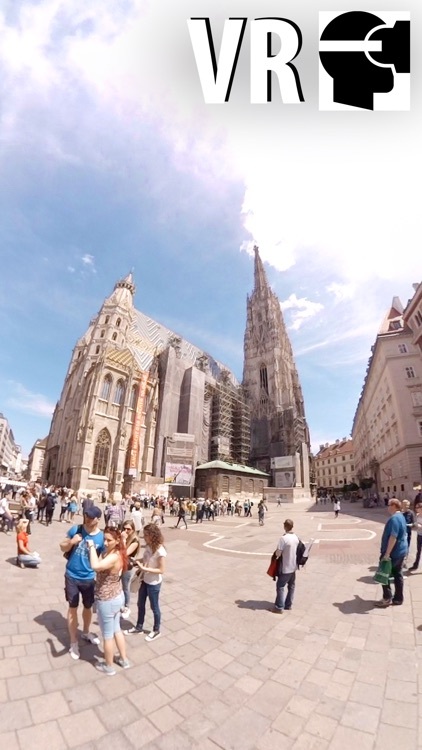 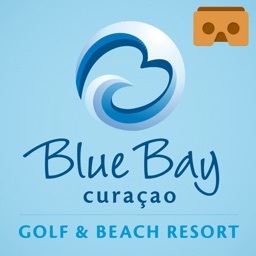 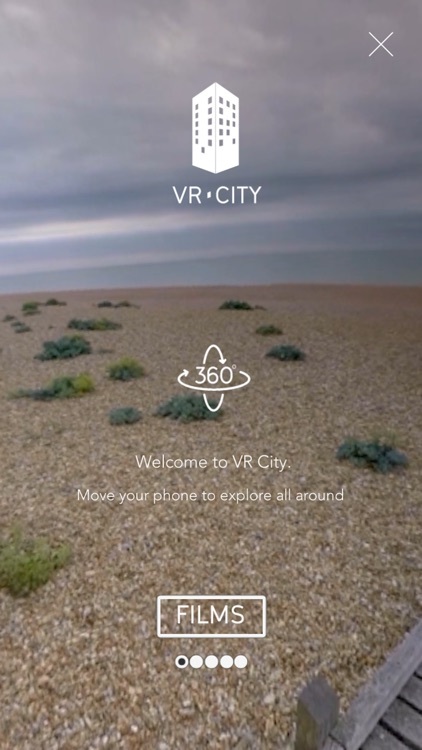 Location360, a location for every story… with the Virtual Reality! 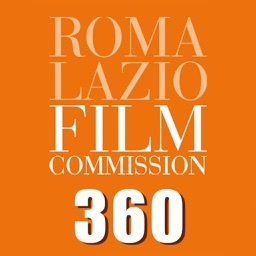 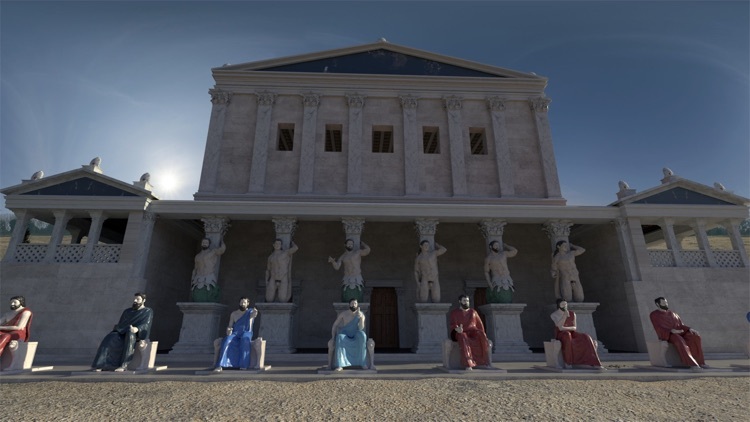 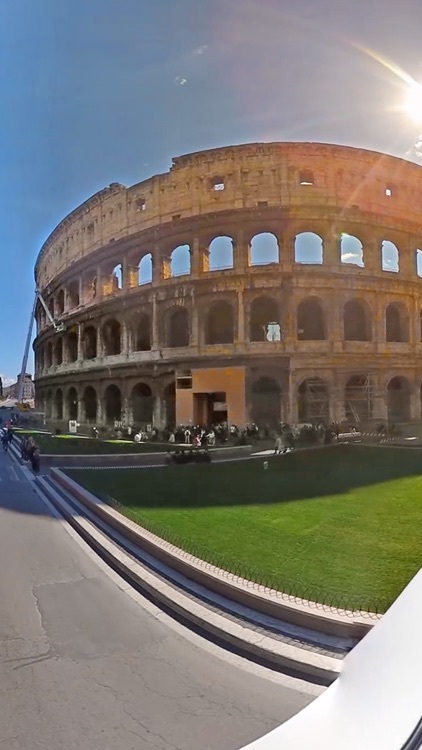 The Official App of Roma Lazio Film Commission allow you to explore Rome territory and Lazio Region in 3D mode with a 360 degree view. 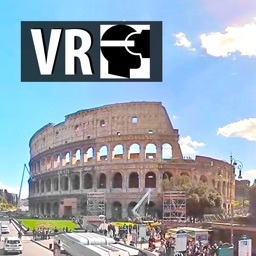 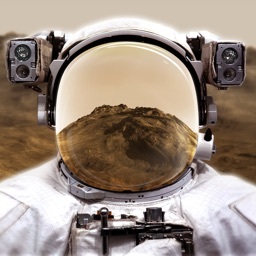 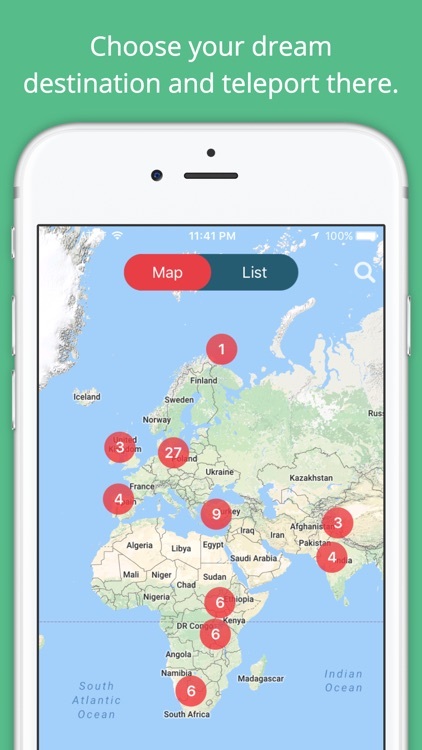 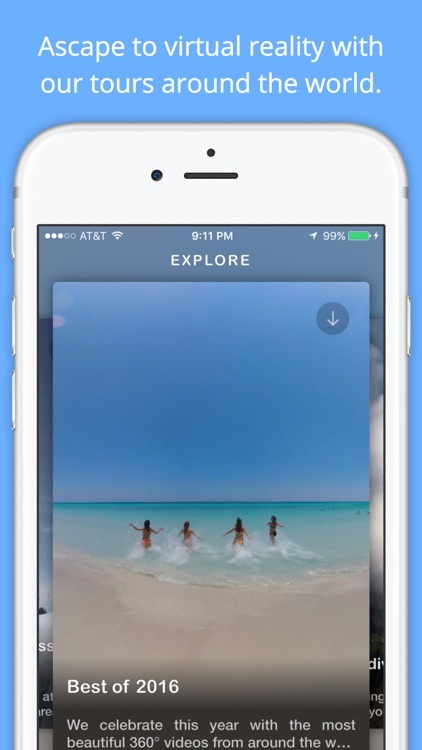 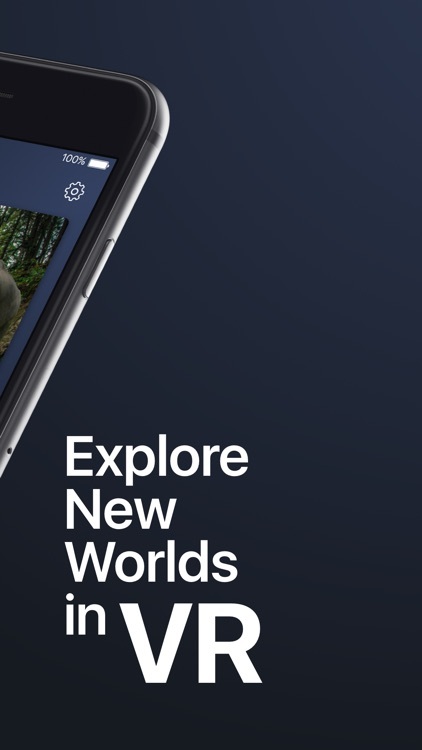 With Look Around you can explore the world using virtual reality. 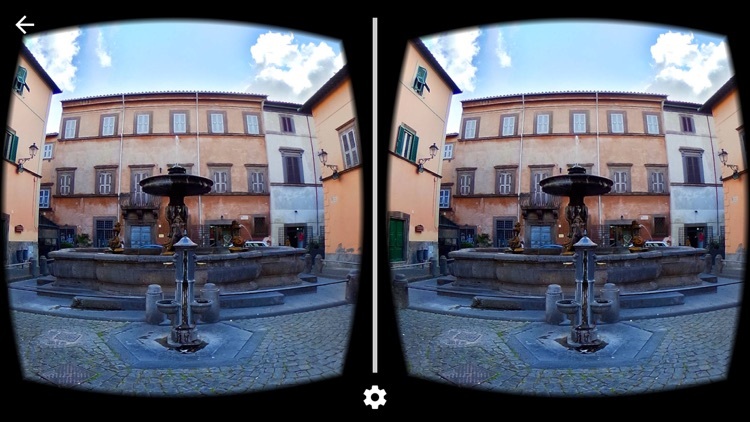 VR Travel allows you to experience places you have always wanted to visit with just a tap. 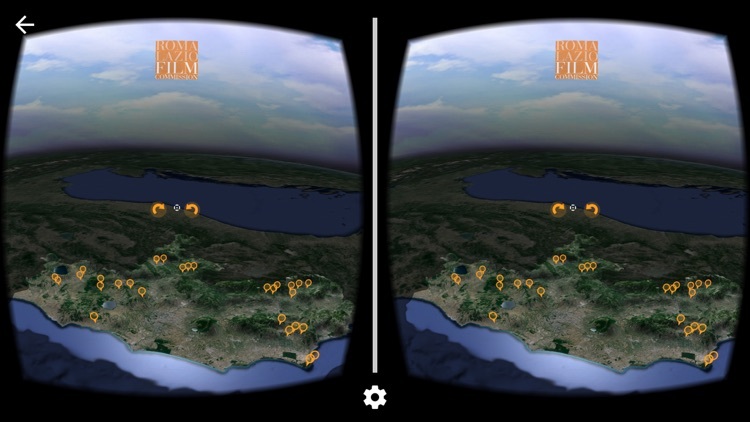 Travel to Venice Beach, California, go on a vacation to Greece, or gander at the beautiful Himalayan Mountains-- all in virtual reality. 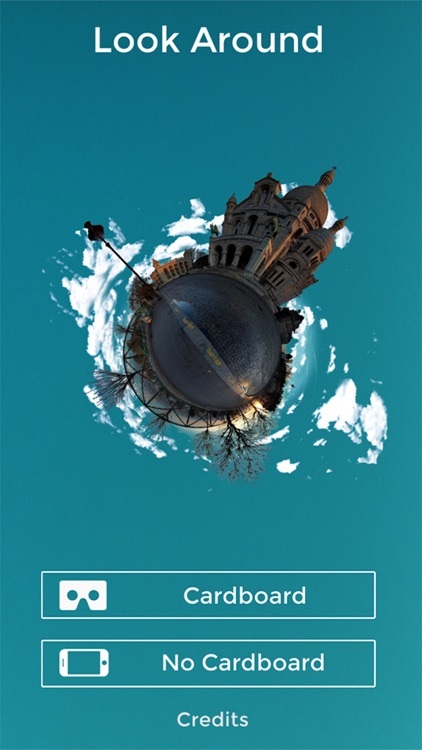 ONLY $5 FOR A LIMITED TIME, GET IT WHILE YOU CAN! 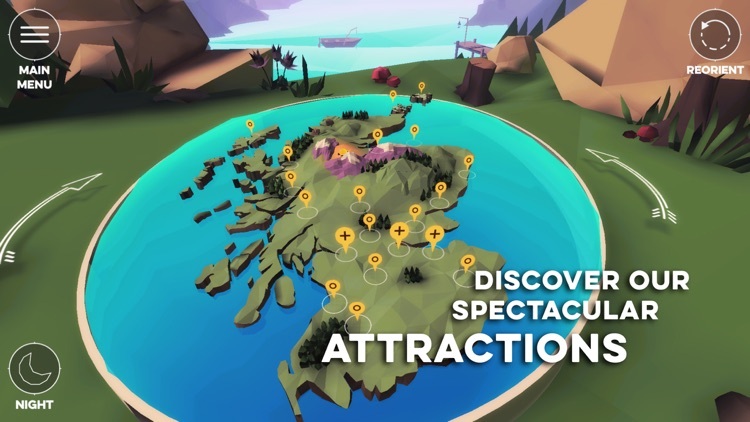 Explore Scotland’s attractions through spectacular 3D models and real 360 tours. 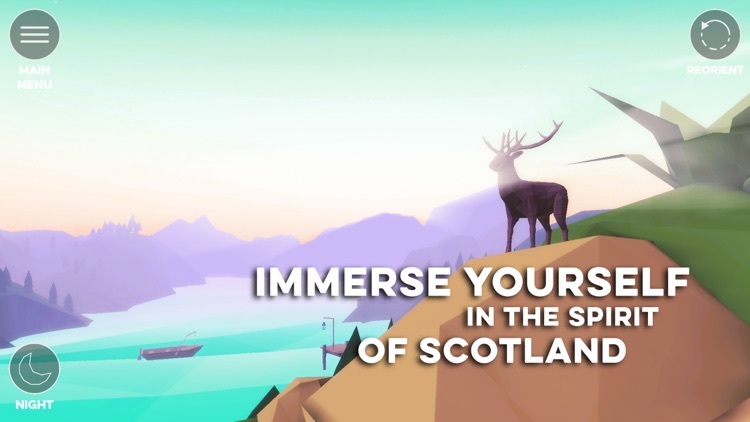 Enter a virtual reality glen and discover things to do on a holiday in Scotland. 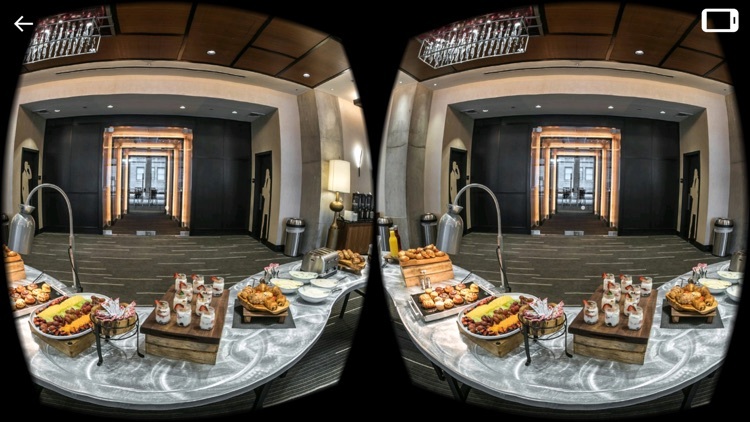 Download the Renaissance Hotels VR app today and experience Virtual Reality. 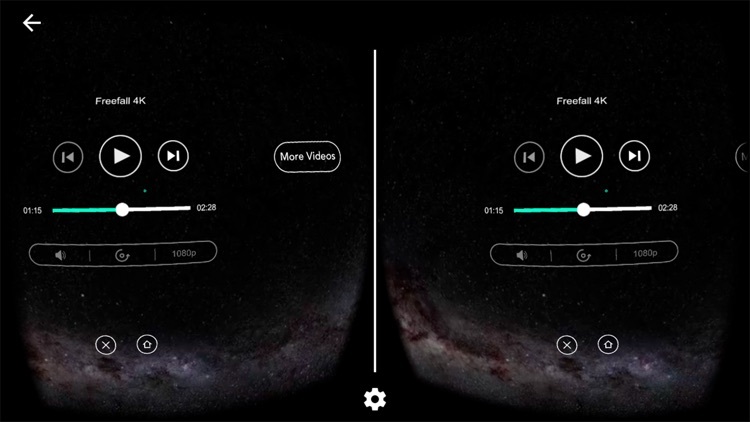 Get fully immersed with or without a headset! 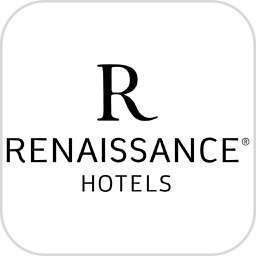 See what makes Renaissance Hotels special. 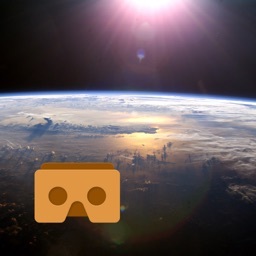 The experience is so immersive, it's second only to experiencing it in real life. 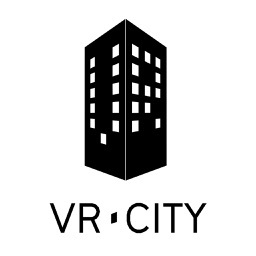 Enjoy a wide selection of films from VR City in Virtual Reality with a headset or in mobile device view without one. 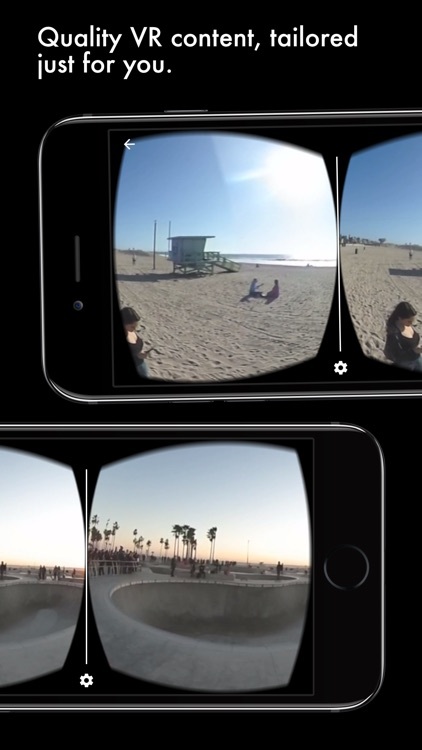 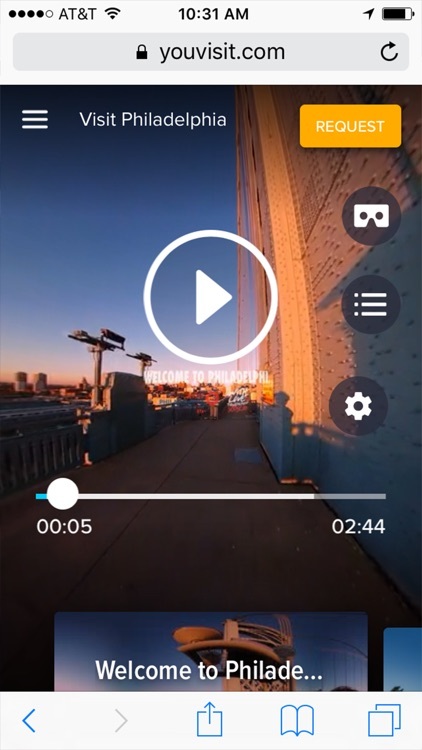 The showreel app from VR City allows download and playback offline. 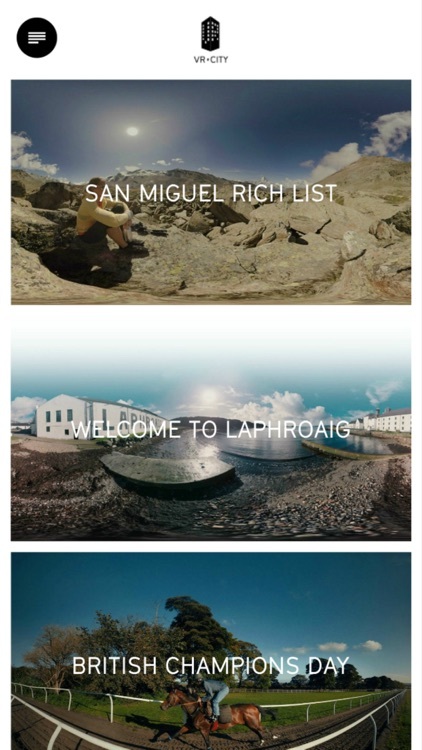 -San Miguel Rich List - A journey up the Swiss Alps with Sunny Stroeer. 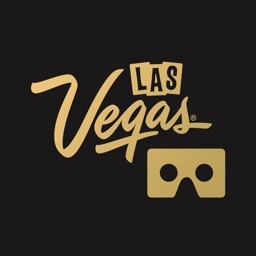 The new VR headsets like Google cardboards give you the impression to really be over Las Vegas. 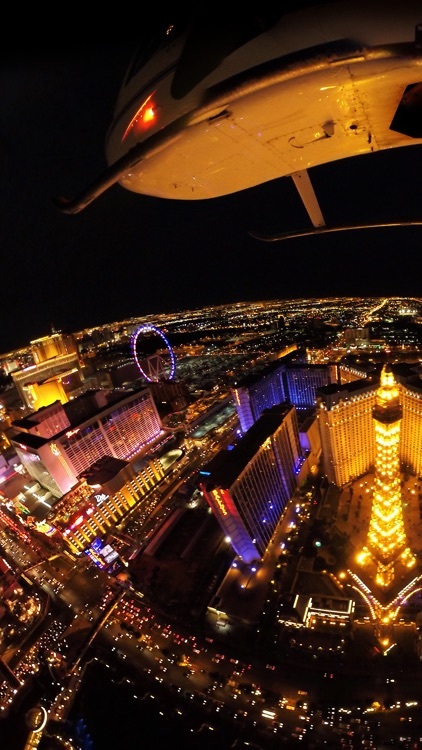 Take that crazy 360 degree real helicopter flight over Vegas by night without leaving your home, even without leaving your couch! 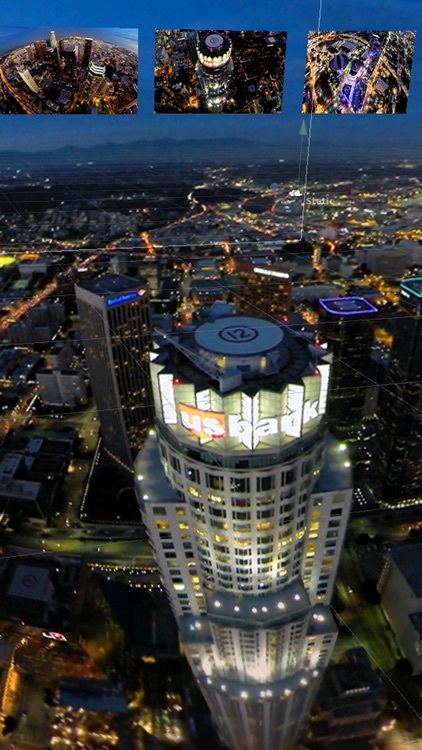 You fly an extraordinary route, directly over the Strip and over the hotel skyscrapers. 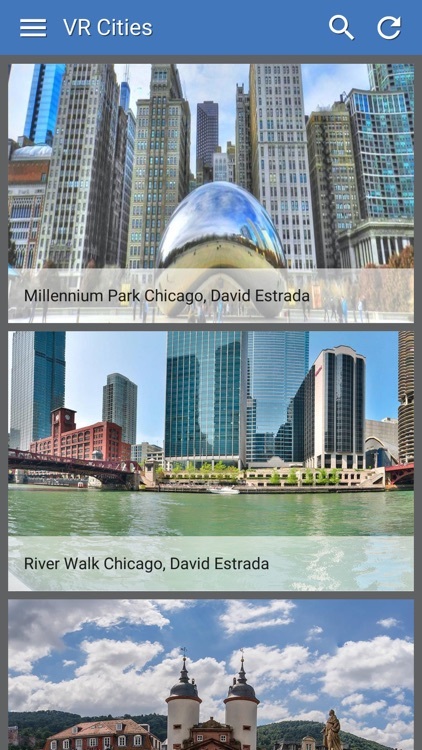 The normal tourist sightseeing flight routes are always far from the Strip and cost many times more than that great app-flight experience. 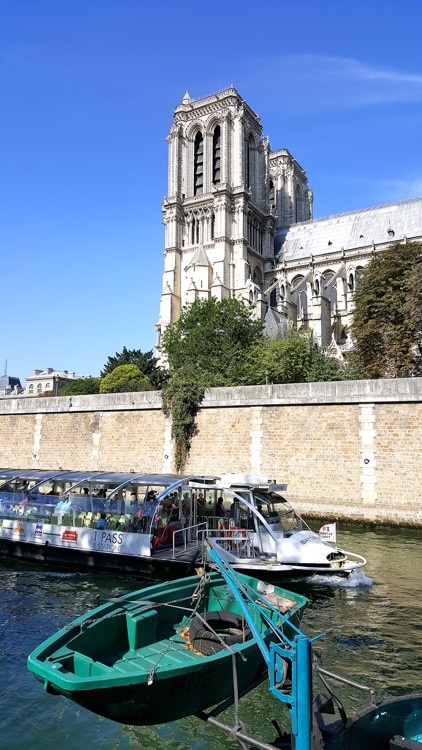 The normal tourist helicopter you can see on the horizon. 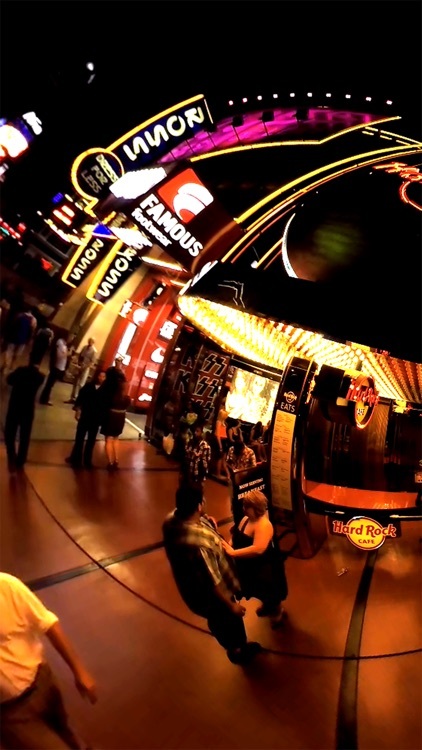 If you have made such a tourist flight Las Vegas once, test the difference here. 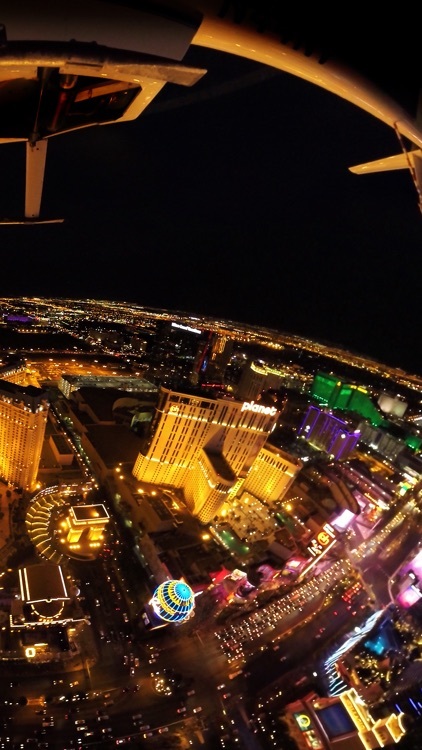 You never have seen Las Vegas from above like THIS! 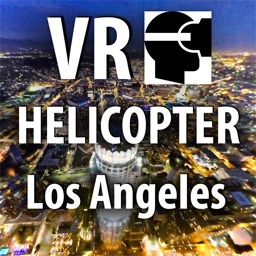 Take the helicopter and fly over the shiny illuminated famous Strip with its hotels and attractions. 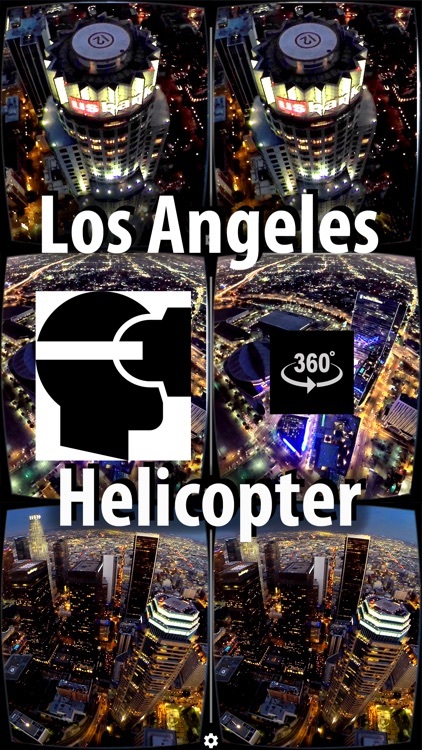 The 360 degree camera is outside of the helicopter. 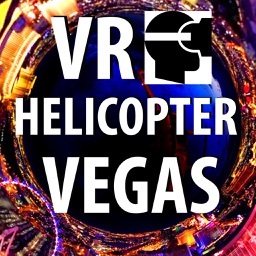 Look up at the helicopter and track its flight over Vegas. 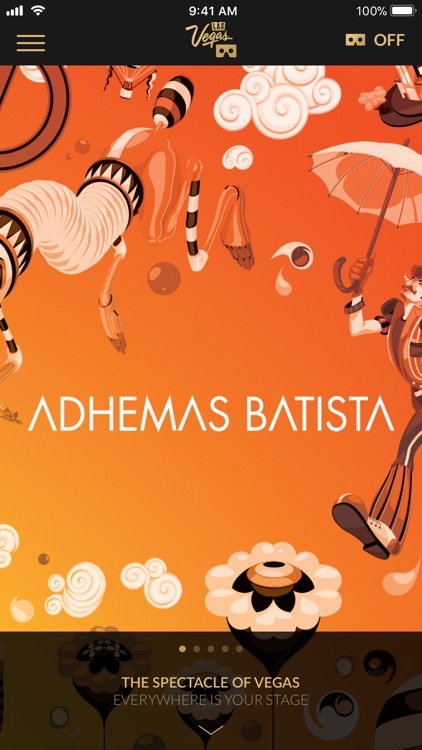 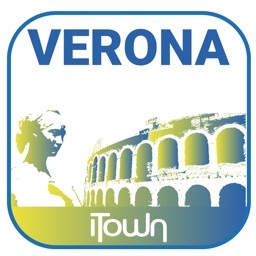 The Verona App includes all the information you need about the town you live in, and is the best way to find out what's going on: from notifications of arts, cultural and sporting events, to information on services for both local people and visitors. 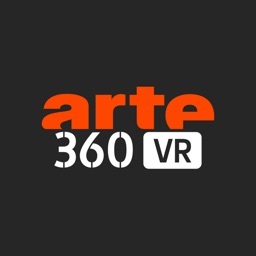 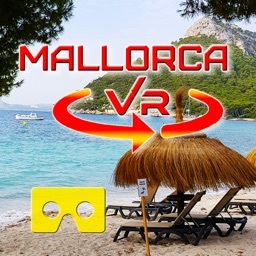 360° Virtual Reality Tour across the north coast of Mallorca. 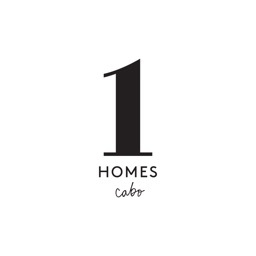 Mallorca is one of the most popular holiday destinations to visit for your summer holiday. 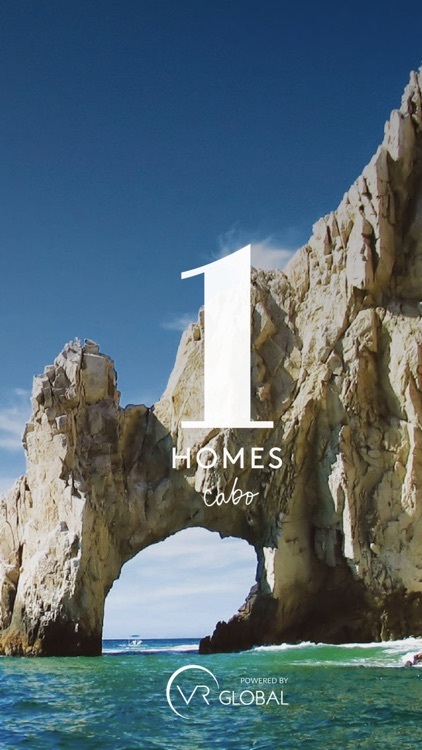 The north coast is home to the most popular holiday resort in Mallorca. 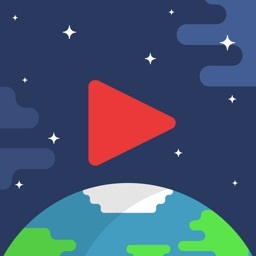 Move your head and focus with the little blue cursor onto the start icon for a few seconds until the video is starting. 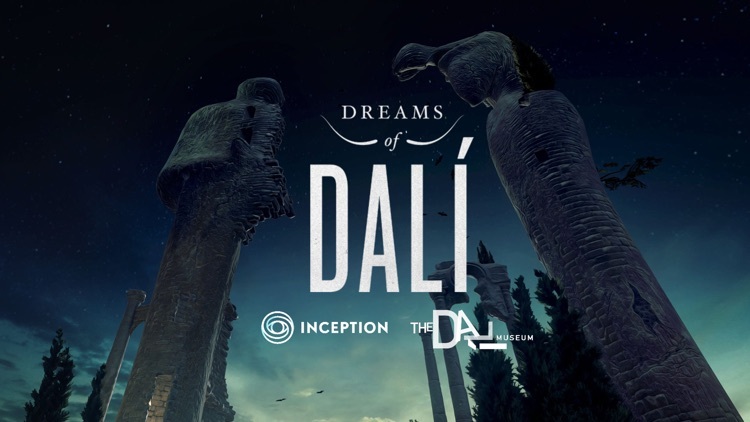 Although this is intended to be a calming and relaxing environment, some people may experience discomfort due to the nature of immersive virtual reality experience. 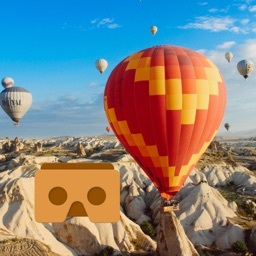 Should you experience any discomfort we recommend taking off your VR headset, and take a break until your discomfort has passed. 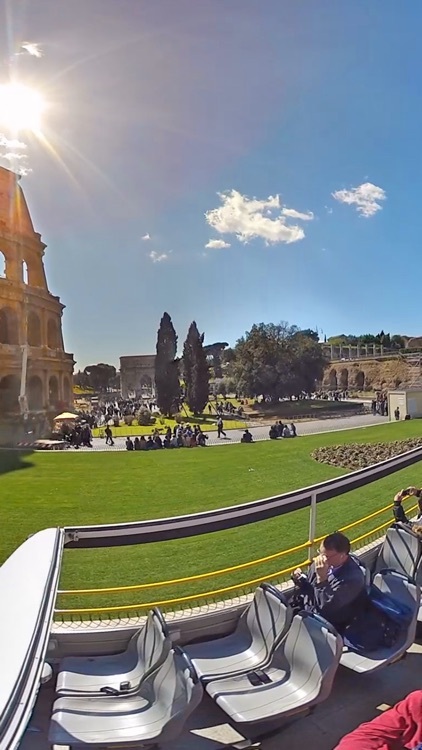 We take no responsibility for any injuries, accidents or discomforts caused during or after watching any of our 360 degree video experience. 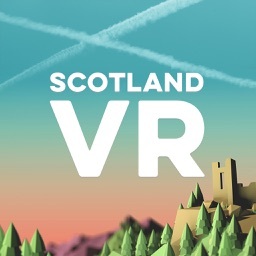 Watching our Virtual Relaxation Videos is entirely at your own risk and we recommend that you familiarize yourself with the risk of using VR Headsets before using them. 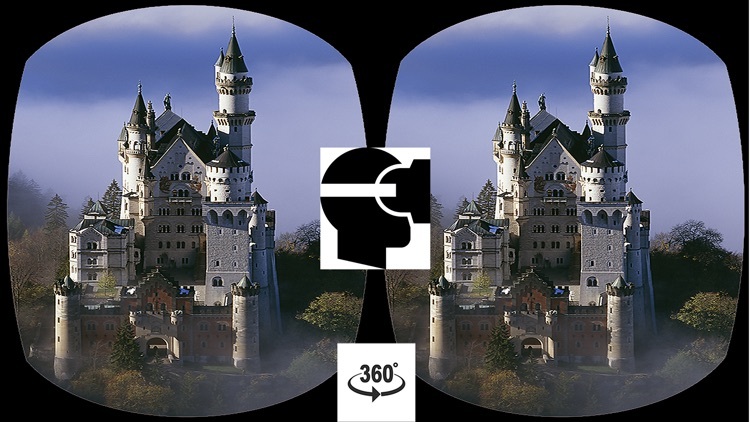 Please closely read and follow the manufacturer's guidelines of your particular VR Headset. 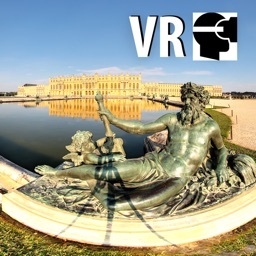 Take a Virtual Reality Tour through Palace of Versailles in Paris, France. 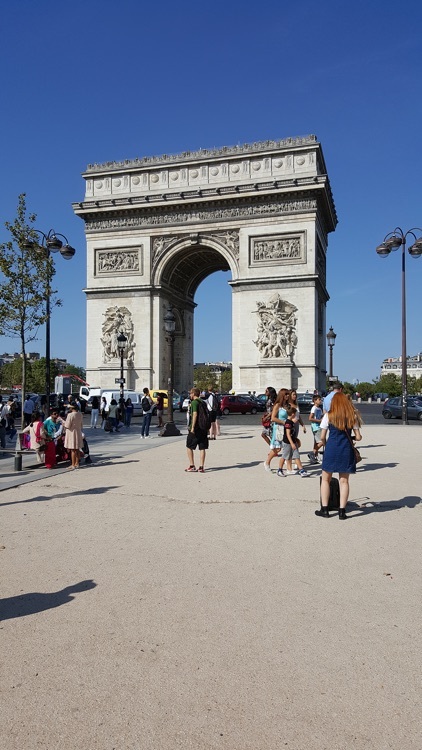 You can see the amazing symbol of the system of absolute monarchy of the Ancien Régime. 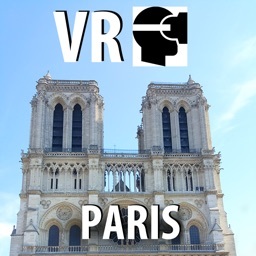 Versailles was the seat of political power in the Kingdom of France from 1682 under King Louis XIV. 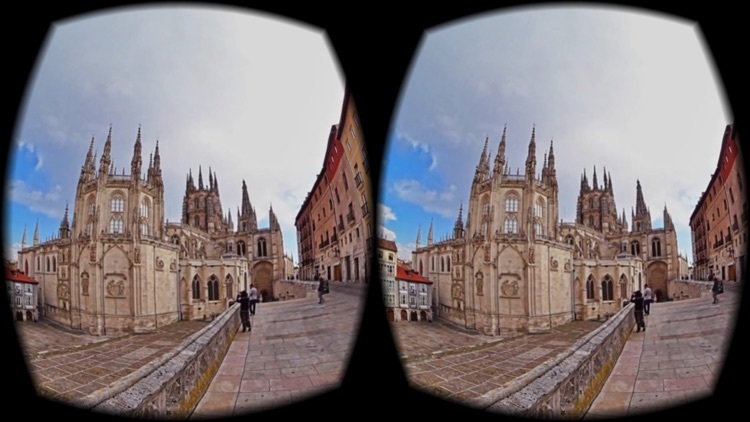 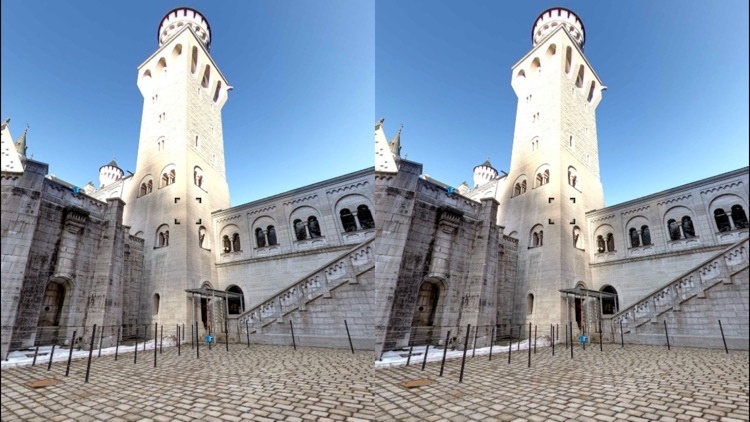 There are 54 VR locations inside and outside the Palace. 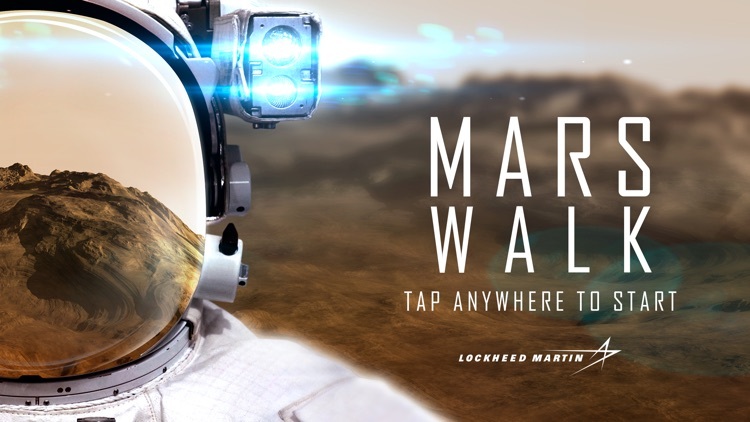 Every 30 seconds you jump to the next location. 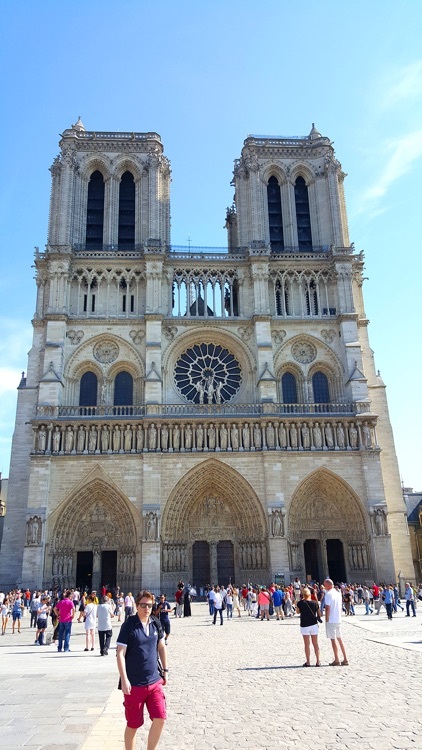 The tour takes 27:00 minutes. 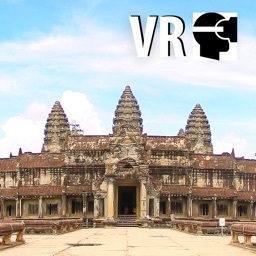 Take a Virtual Reality Tour through Angkor Wat. 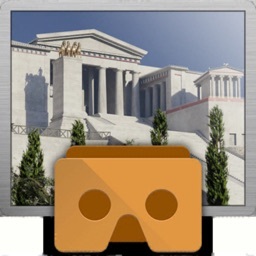 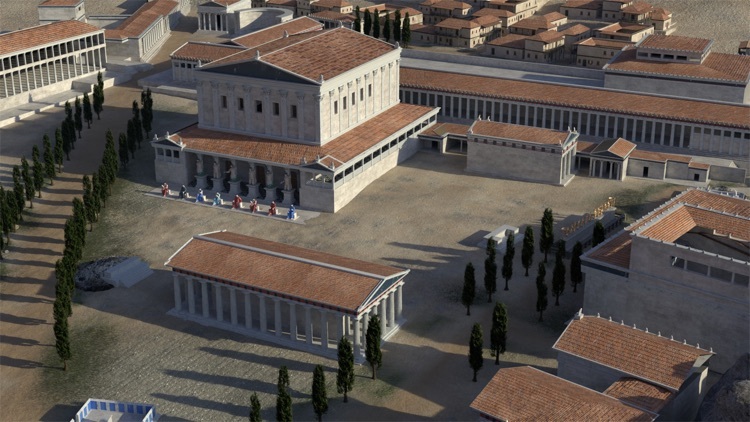 You can see the amazing main temple - The Capital Temple in 95 VR locations. 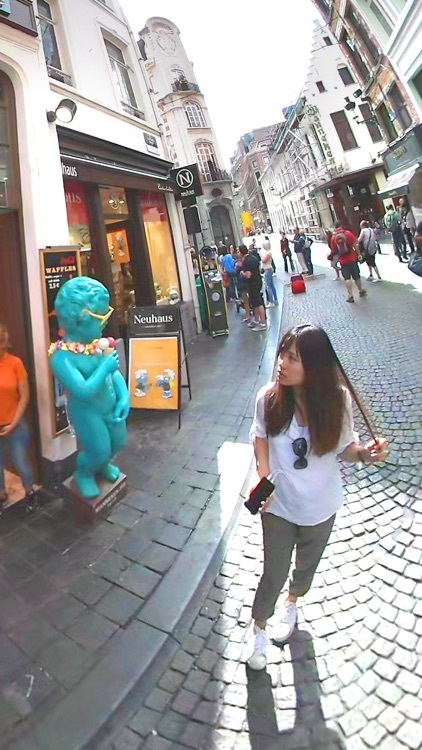 Every 15 seconds you jump to the next location. 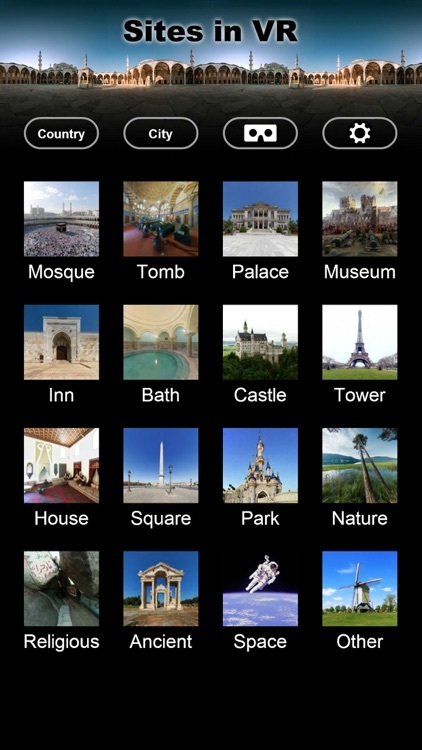 The temple complex in Cambodia and the largest religious monument in the world. 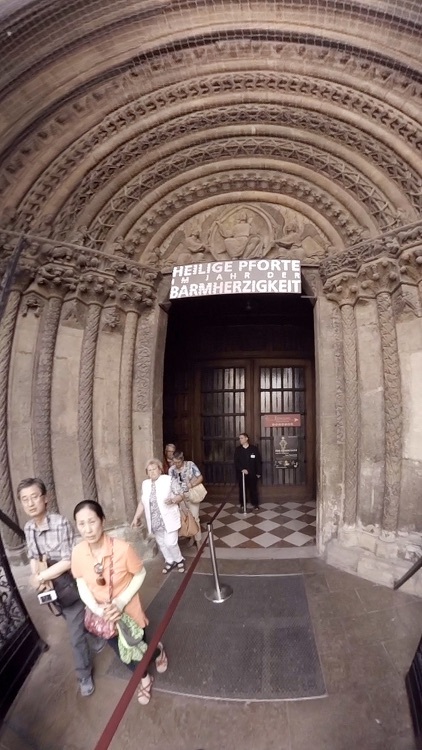 It was originally constructed as a Hindu temple of god Vishnu for the Khmer Empire. 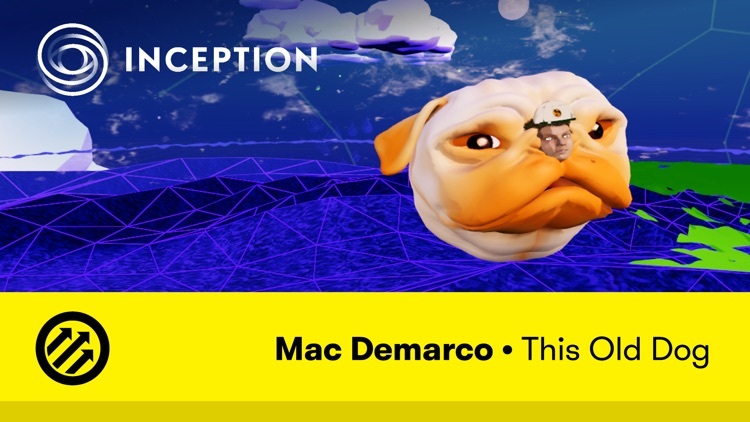 The tour takes 22:06 minutes. 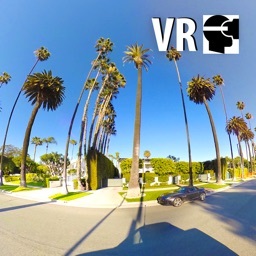 Take a Virtual Reality Tour by car through Beverly Hills. 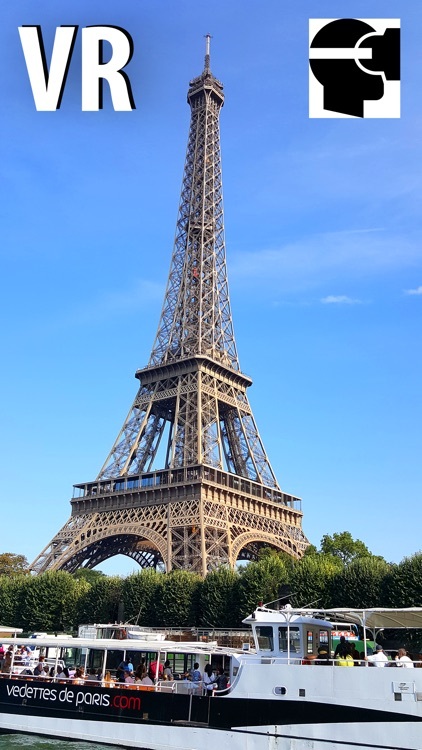 The tour takes 19:38 minutes. 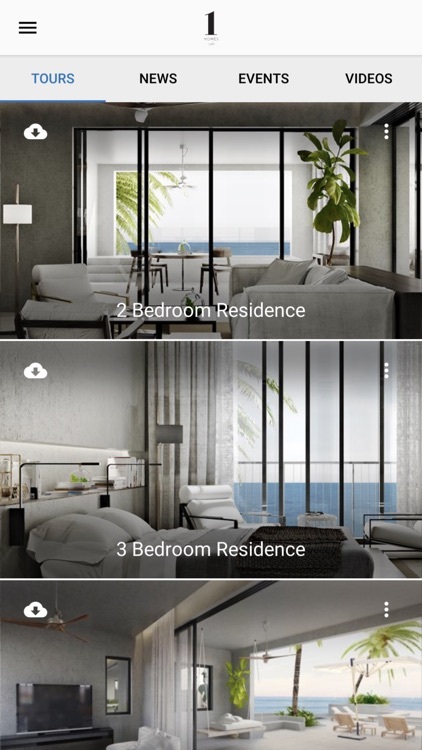 You can see lot of luxury homes in Beverly Hills.